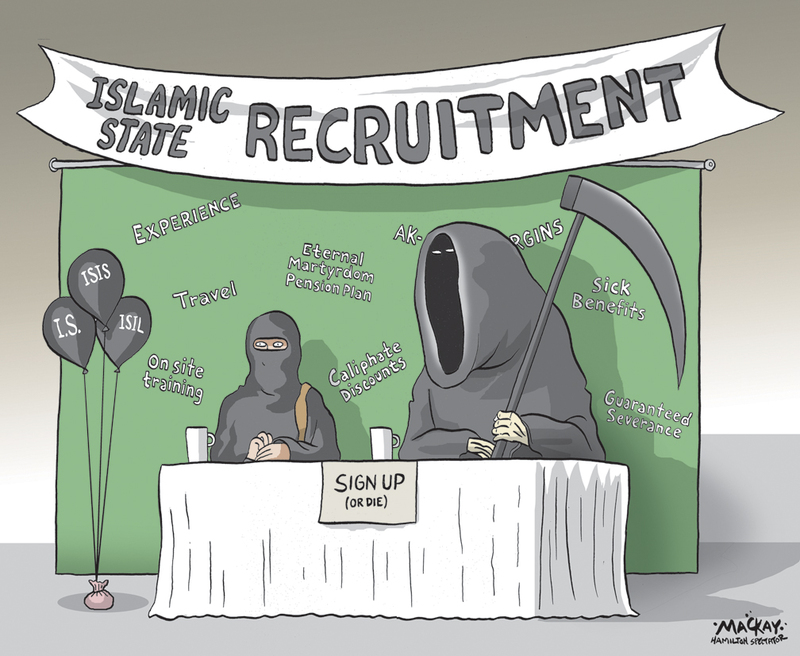 Time to take the fight to Islamic State's social networking ability? Republican House representative Michael McCaul, the chairman of the House Homeland Security Committee, believes it's time for the United States to begin striking back against the Islamic State's cyber commanders. "What they are saying is 'attack military installations and attack police officers,'" said McCaul, while speaking on "This Week with George Stephanopoulos. "The chatter is so loud and the volume so high that it's a problem that's very hard to stop and disrupt in this country." "We need to take the fight over there a little stronger. And we need to hit these guys, these cyber commanders, that are sending these Internet directives out to attack, attack, attack in the United States." However, trying to figure out how to "take the fight" to Islamic State in the online world will be rather challenging - there are at least 100,000 Tweets per day from 50,000 suspected Islamic State-influenced Twitter accounts. Although many would agree with what McCaul is saying, trying to realistically disrupt the Islamic State's social media ability is easier said than done. Europol and Google have vowed to be more proactive in stopping the Islamic State, but it's going to be an ongoing challenge over time.